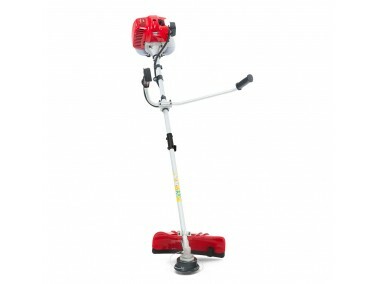 The Lawnflite SBC 52 is a top of the range semi-professional brush cutter, with a powerful 52cc engine and cowhorn handle. Its lightweight frame, approx. 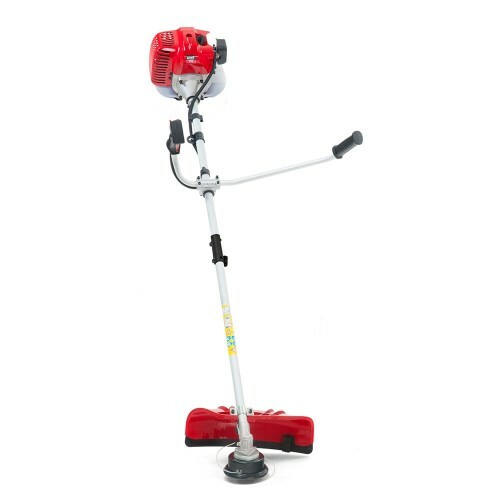 7.5kg, makes it ideal to manoeuvre and the MTD 2-stroke engine powers through the toughest conditions.